With time, the lower eyelids sag downward. Fine wrinkles appear, and fat may protrude forward, causing “bags” or “shadows” under the eyes. 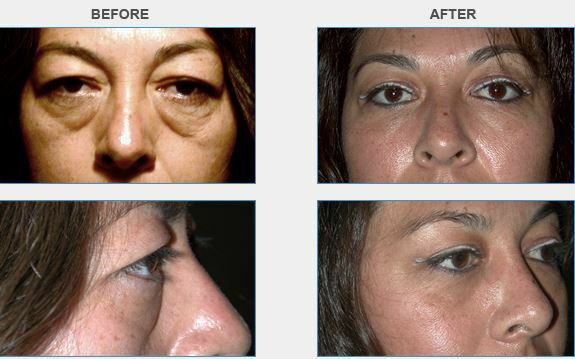 Lower lid blepharoplasty can tighten the area, re-establishing a youthful tone. Laser is used in certain options, and tends to reduce swelling and bruising. We look forward to discussing with you these options, and more, in a complimentary personal consultation.